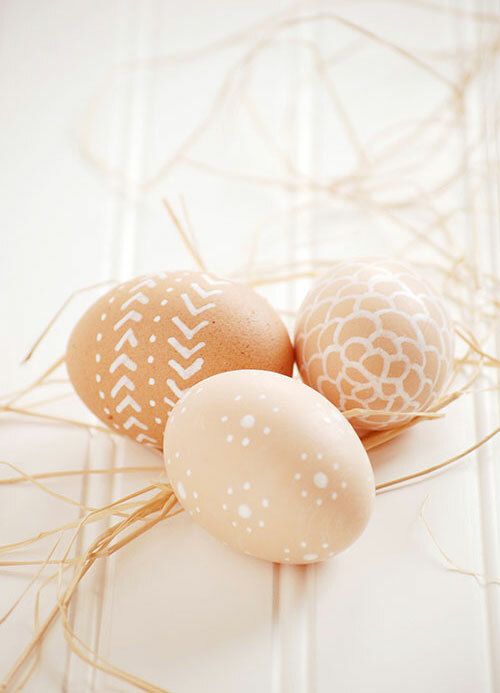 DIY with a white pen. 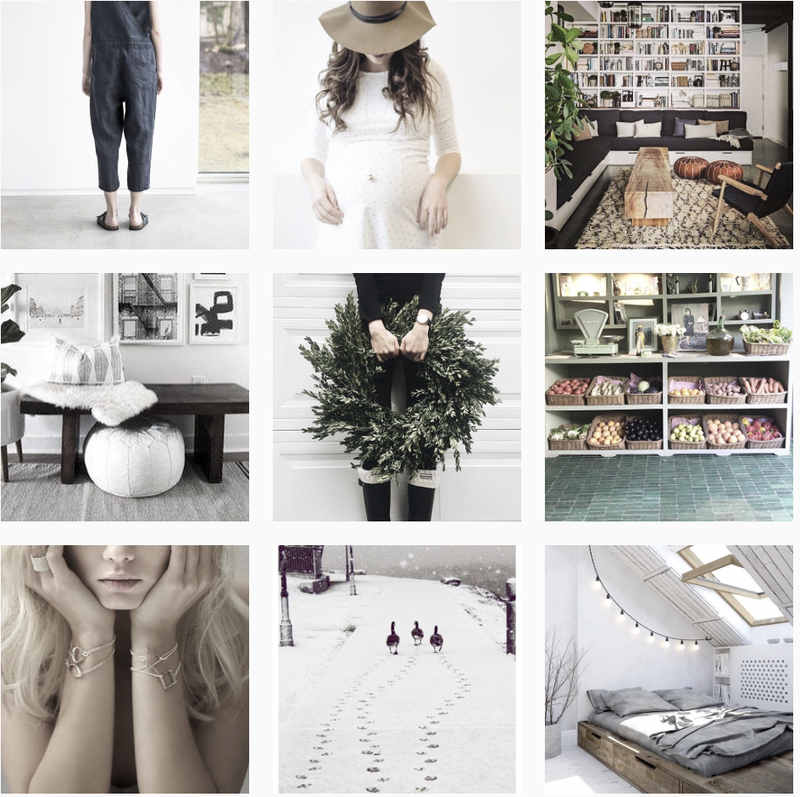 Simple and pretty. 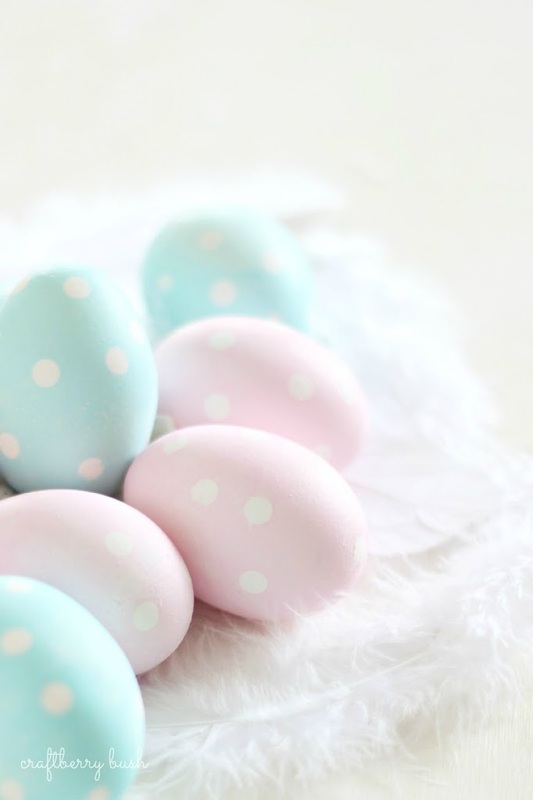 We love Easter Decoration. 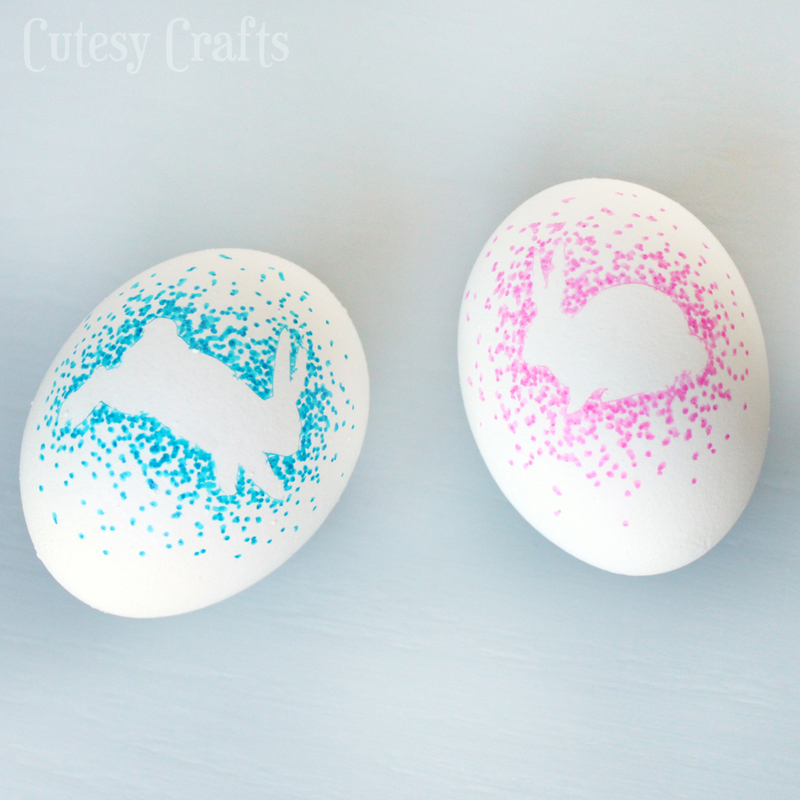 We found these wonderful ideas around the web for you ! Which one do you prefer ? 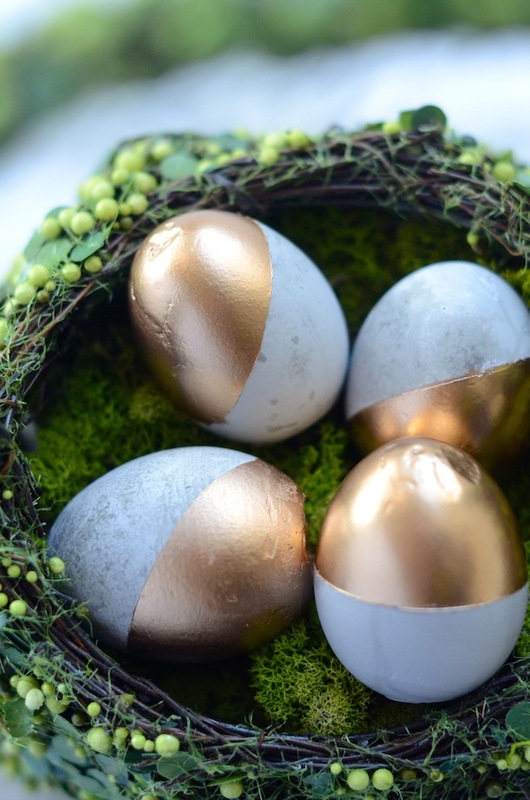 DIY Concrete Eggs with gold. Heavy and a good stand for a table. 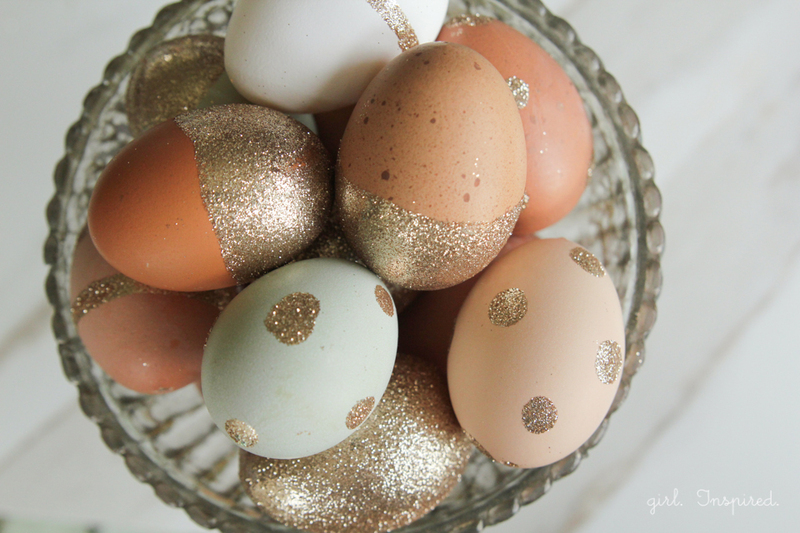 DIY Glitter Easter Eggs. Glamorous.